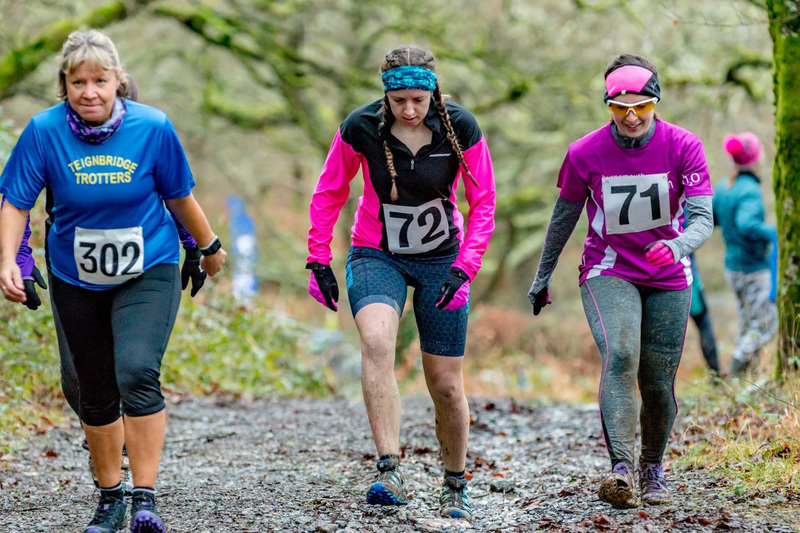 RICHARD Long and Maddie Horton claimed titles at the Stinger off-road duathlon held in muddy conditions at Newnham Park. Weeks of heavy rain made the course extremely tough. The main event saw athletes complete a 5k run followed by a 20km bike ride and then finish with a 3k run. 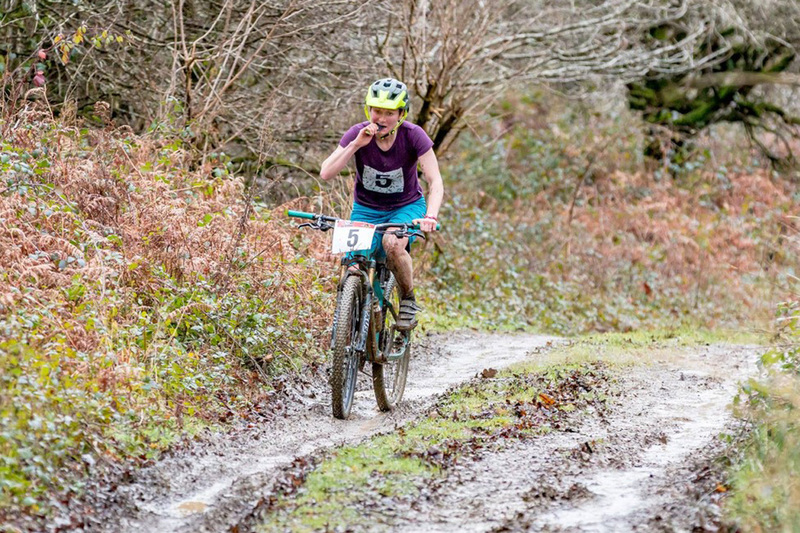 Rockin’ Bikes’ Long, who recently won the South West Cyclo-Cross League overall senior title, triumphed in the men’s solo race by more than five minutes. He clocked two hours, four minutes and 50 seconds, with young Pilgrim Flyers athlete Oli Allen taking second. Allen, who won the under-16 South West Cyclo-Cross League title, clocked 2:10.12 for the duathlon. Third male was BAD Tri’s Brad Pontin, who clocked 2:19.47. Horton was dominant in the women’s solo event, triumphing by nearly 20 minutes. The Fully Sussed athlete clocked 2:35.17, with Pure Endurance Tri’s Kerri-Ann Upham second female in 2:54.43. There was also a novice race, which had the same running distance but only a 10k bike ride instead of 20km. Taw Velo’s Dylan Dayman was first novice male, while Amy Ross won the novice female race. There were also pairs racing and local competitors Lucy and Penny Allen took second in the women’s section. The mountain bike community will be back in race action in Newnham Park on February 11 for the opening Soggy Bottom race of 2018. Full results from the Stinger duathlon can be found HERE.